← The Road to Ravenna – part 4. 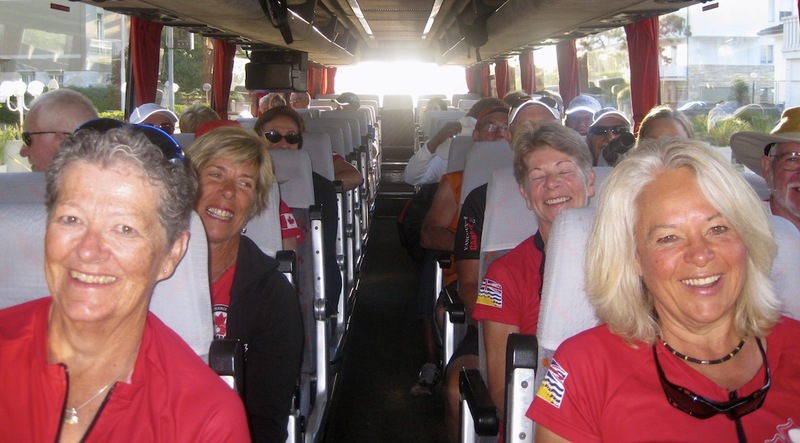 We arrive in Cervia Italy, near Ravenna, on Thursday evening after a full day of travel over 9 time zones. The Hotel Rouge, our home for ten days, is a gem – a ruby. Friday morning marks our first practice; jet lag be damned, we are here for a reason and we’re getting down to it. At seven; we wolf down our breakfast and gather our gear. No one wants to miss the bus and be left behind. We board our bus, excited as school children on the first day of school (except in BC of course…, but I digress). Everyone is full of energy and enthusiasm, dancing around like Tigger, chattering all the while. The Standiana Rowing Center is one of the best training facilities in the world; the Canadian Olympic Team has used this site for its final preparations. It makes False Creek look small and shop-worn; the Vancouver Parks Board should stop worrying about whales at the Aquarium, visit this site and consider it as a template for False Creek’s future. To be outshone by Italy, I mean really! 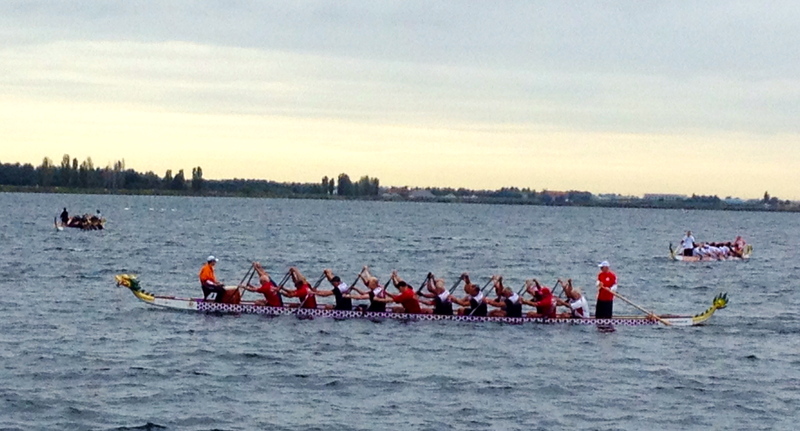 We are the first team on the scene; 24 new dragons boats await, each one fresh from the factory. Our new boat is also new to us, a bit more responsive (a fancy word for unstable and tippy) than we are used to. To settle it down, coach advises us to tightly position ourselves against the gunnels and lean out over our paddles. It’s counterintuitive, personally when floaty things tilt more quickly or more drastically than I consider safe, my natural inclination is not to lean out but to huddle in the middle. I know such an idea will be frowned upon so I do as I am told – I stifle my pathetic whine and lean out. We settle in, get used to the boat and have a quick but tough paddle, then it’s back on the bus and home to shower, lunch, rest and repeat. 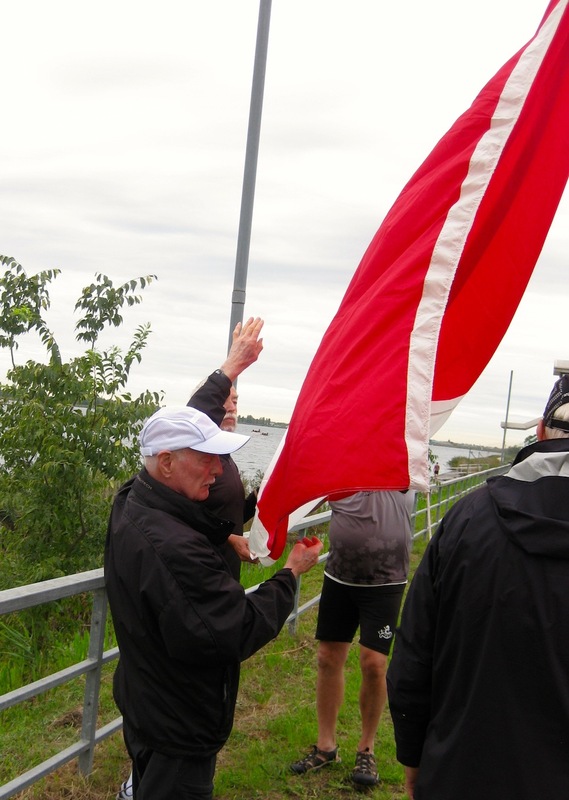 Next day, Ron, our steersman has ensured a Canadian flag waves over us. We have staked a claim; we’re going to let the world know Canada is here. This last intense push is about polish and glue. We’ve polished our skills to a bright, determined, ambitious shine. Coaches Kamini and Jackie tell us we’re now ready. The advice here is “you know how to paddle, go do it” or as Kamini says, quoting the immortal sports psychologist and philosopher Yoda, “There is no try, there is only do”. The glue is the team. It is our coaches who’ve pried the best from us and instilled a burning desire to win. It shocks me – who knew I wanted to win so badly? My teammates have spent years perfecting each stroke sequence; their feel for the boat, the team and the race is ingrained so deep, it is in their DNA. The desire to win is not the only thing that bonds us. We have developed relationships, we’ve shared experiences; the blizzard (well we did see snow flakes) at February’s camp, the tryouts, previous shared regattas, innumerable training sessions, the untimely death of Marvin our teammate, the trip to Italy, the chats and the chatter, Mr. Toad’s wild ride with Rosario the bus driver on a sightseeing trip to Ravenna, the impromptu English pub singalong yesterday when gale force winds scuttled our training session forcing us into our tent, the shared anticipation of tomorrow’s test – well, you get the picture. We are a team; it is not the jerseys alone that testify to that fact. This glue will hold us together through the next 5 days. Tomorrow we begin our race program. Men’s, Women’s and Mixed age groups in 200 meter, 500 meter and 2000 meter races. I’m the greenest rookie on the team. I warm-up when I’m told. I line up when I’m told. I get in the boat when I’m told. I have a drummer and a steerer to tell me what to do every second I am in the boat. I listen intently to what they ask of me. I am grateful for every moment. My job is simple, to dig deeper than ever before, to deliver everything, to leave nothing on the table at the end of the race. I pinch myself, yup I’m awake. I can’t imagine being anywhere else but here…now! There is no try, there is only do. A short postscript. 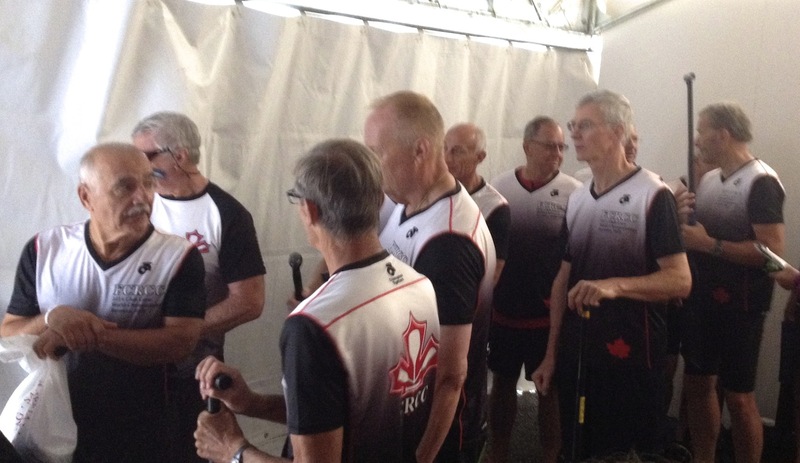 We will have a 21st paddler in our Senior C Men’s boat throughout the week. 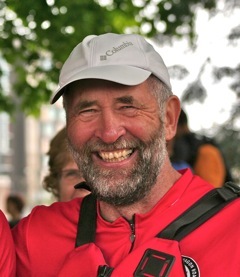 We lost fellow paddler and friend, Marvin Miller, to complications following an operation a few weeks before we left for Ravenna. Marvin was a member of the EH team and a member of the Men’s Senior C team. 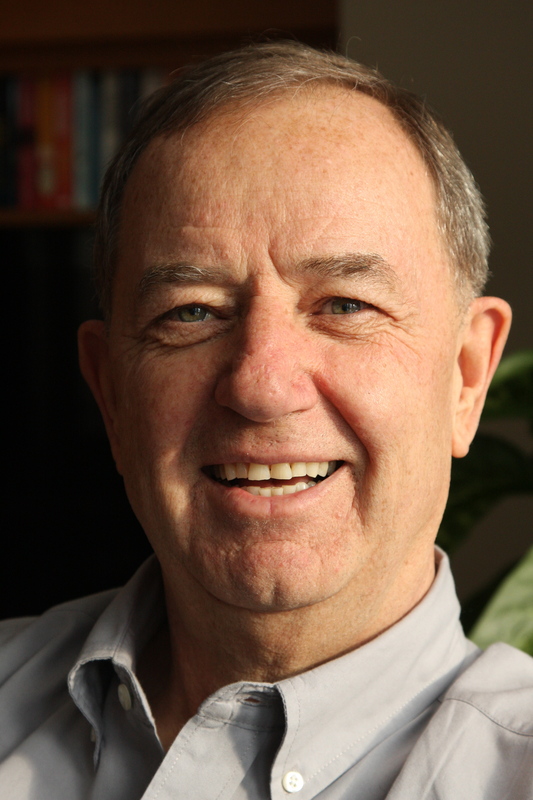 His presence will be felt, lifting our boat and energizing us with memories of his warmth, generosity, friendliness, quiet confidence and team spirit. 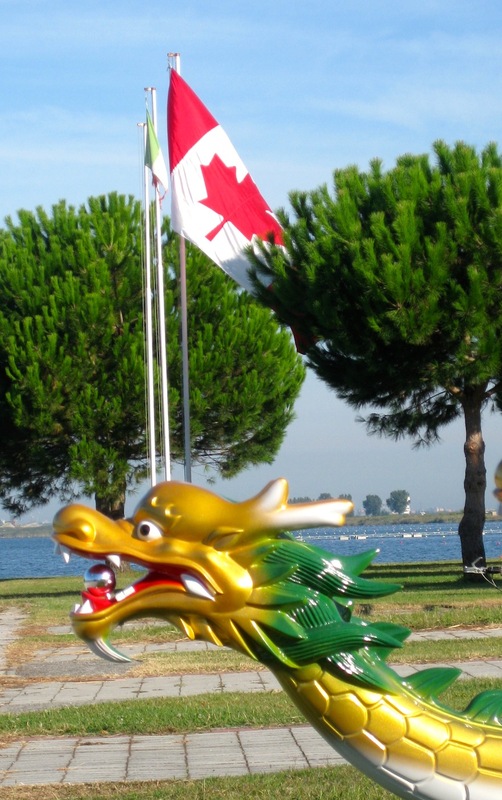 This entry was posted in Uncategorized and tagged Dragon boat competitions, dragon boating, False creek, FCRCC, fitness over 60, IDBF 2014, IDBF Dragon Boat championships, middle aged fitness, midlife adventures, Ravenna Dragon boat championships, Senior B FCRCC, Senior C FCRCC, Vancouver. Eh team, Westcoast Dragons.. Bookmark the permalink. Wonderful experience! Thanks for sharing it. Good luck!